Thank you for your interest in Veridium and biometric authentication! You can easily add strong, multi-factor, mobile biometric authentication when using SAML Federation as a ForgeRock Access Management user. The VeridiumID authentication platfrom replaces pins and passwords with biometrics. Biometrics represent something you are, which is the strongest and most secure evidence that you are who you say you are. This independent authentication layer allows you the freedom to customize the user experience - choosing the best biometrics for your needs - from native (fingerprint of face) - to Veridium's proprietary 4 Fingers TouchlessID, or other 3rd party biometrics. This makes VeridiumID effective for presentation attack detection and strong multi-factor authentication. 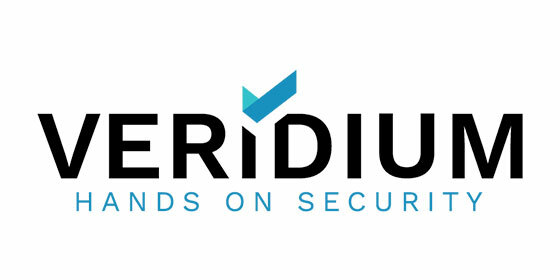 VeridiumID installs easily in your network to provide high assurance authentication decisions wherever they are needed. 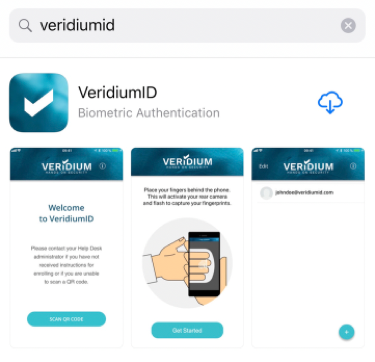 From physical access to website and sensitive server access, to websites and specific use cases like high value financial transactions, VeridiumID provides the strongest level of authentication assurance with biometrics. As a ForgeRock Access Management user, you can now add biometric authentication into your authentication flows using a SAML Federation. In order to complete this evaluation, you will first need to contact Veridium to provision the IdP side of the Federation and then simply download a mobile app for the biometric enrollment and authentication. Please contact us at info@veridiumid.com to get started or for more information. 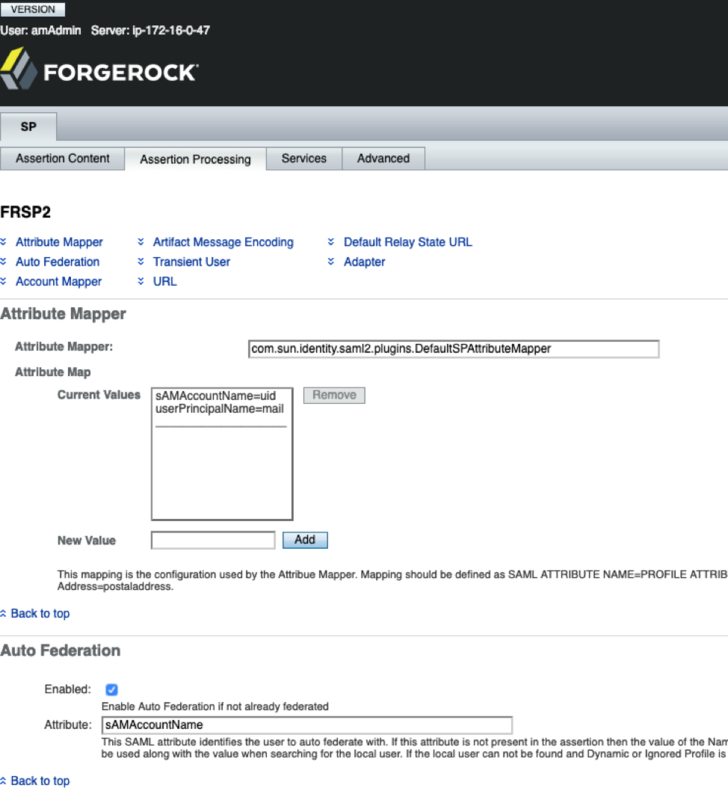 You are familiar with ForgeRock Federation concepts and have access to the AM SAML v2.0 Guide. The procedure steps reference relevant sections of this guide. 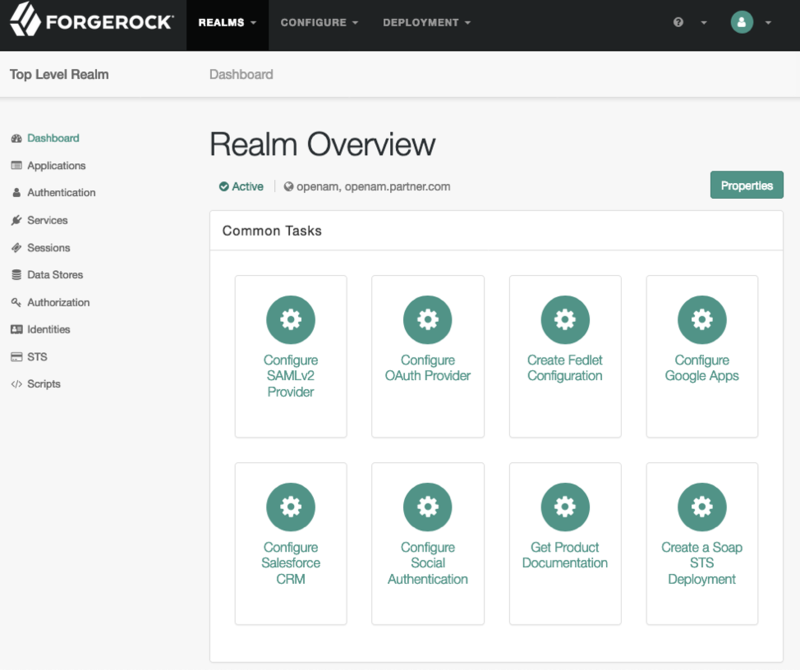 A working ForgeRock OpenAM instance. You have engaged Veridium and have received the POC metadata file and have downloaded the appropriate Android or iOS authenticator mobile app. This section will guide you through creating a federation with your OpenAM instance taking the SP Role and VeridiumID taking the IdP role. The following procedure provides steps for creating a hosted service provider by using the Create Hosted Service Provider wizard. Afterwards, you will edit the Service Provider configuration to match the VeridiumID partnership settings. Under Realms > Realm Name > Dashboard > Configure SAMLv2 Provider, click Create Hosted Service Provider. Unless you already have metadata for the provider, accept the Name for this service provider in the field provided, or provide your own unique identifier. The default name is the URL to the current server which hosts the service provider, and the default MetaAlias is sp. Ensure the MetaAlias is unique for each provider in a CoT and in the realm. If you need to create a service provider with a different MetaAlias, navigate to Realms > Realm Name > Applications > Federation > Entity Providers, and select New in the Entity Providers table. Either add the provider to the circle of trust you have already created, or select the Add to new option and provide a New Circle of Trust name. (Optional) If this SP requires a different attribute mapping configuration than the default IdP attribute mapping, set the mapping in the Attribute Mapping section. Map identity provider attribute names in the Name in Assertion column to user profile names from your identity repository in the Local Attribute Name column. Click Configure to save your configuration and click “No” to “Configure Remote Identity Partner”. If you want to use dynamic profile creation with auto-federation to create federated identities, follow the steps below. Set User Profile to Dynamic and Alias Search Attribute Name to uid, then click Save Changes. Navigate to Realms > Realm Name > Applications > Federation > Entity Providers > <Service_Provider_Name> > Assertion Processing > Auto Federation. Next, click the Services tab. Scroll down to the Assertion Consumer Service section and edit the URLs from “Consumer” to “AuthConsumer”. Note that you do not need to change the location for the PAOS service because integrated mode does not support the PAOS binding. Export the XML-based metadata from your service provider which will be shared with your Veridium IdP. When you have configured your provider in the Top Level Realm, you can omit the query string from the URL. Alternatively, provide the URL to other providers so they can load the metadata. 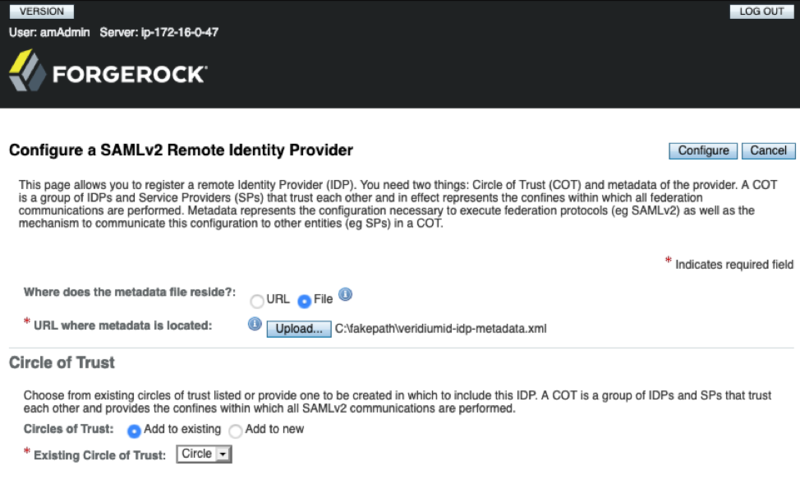 In this section you will add VeridiumID as a Remote Identity Provider and add it to the CoT created above for you SP. You will need the idp-metadata.xml file from the VeridiumID server. Obtain the identity provider metadata file from you Veridium contact. 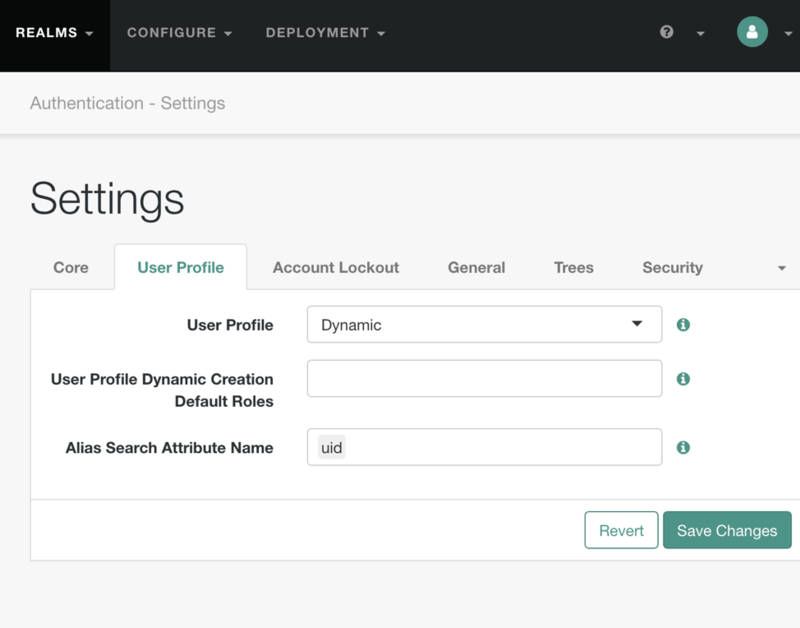 Under Realms > Realm Name > Dashboard > Configure SAMLv2 Provider, click Configure Remote Identity Provider. Upload the identity provider metadata file i.e. veridiumid-idp-metadata.xml. The remote identity provider's metadata might contain more than one KeyDescriptor element. If it does, the hosted AM service provider will validate assertions from the identity provider against certificates with key descriptors with an appropriate use attribute. Incoming assertions that cannot be validated against any of the certificates will be rejected by the hosted service provider. Ensure the MetaAlias is unique for each provider configured in a CoT and in the realm. Either add the provider to the circle of trust you already created, or select Add to new and provide a New Circle of Trust name. Click Configure to save your configuration. In this section you will create a new SAML2 authentication module and an authentication chain to redirect authentication to VeridiumID. Navigate to Realms > Realm Name > Authentication > Modules, then click Add Module. Specify a name [example: VeridiumMod] for the module and specify the module type as SAML2. Add "IdP Entity ID" (provided by Veridium). Set Request Binding to HTTP-Redirect. Set Response Binding to HTTP-POST. Set NameID Format to urn:oasis:names:tc:SAML:1.1:nameid-format:emailAddress. Navigate to Realms > Realm Name > Authentication > Chains, click Add Chain. Specify a name [example: VeridiumChain] for the chain and click Create. Under Select Module, select the module created above. Under Select Criteria, select Required. 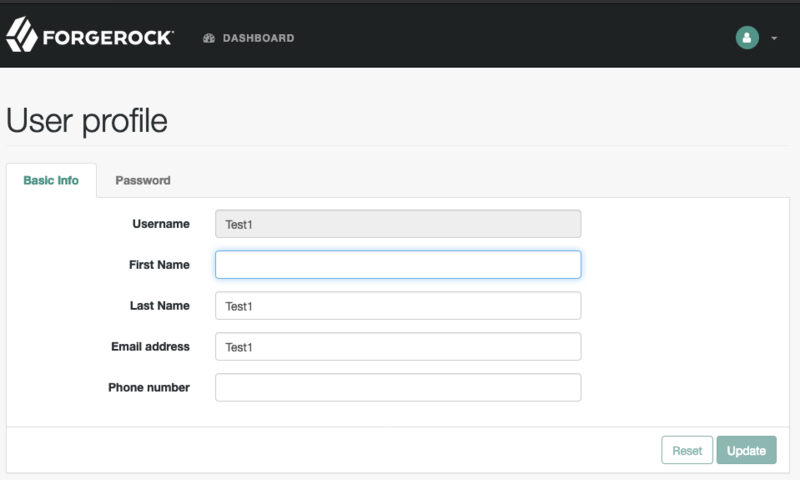 In this section you will test your configuration by logging in to the AM console as a user to view that user’s profile. You will be redirected to the Veridium IdP for a passwordless authentication using your mobile device and your biometrics. Open VeridiumID, allow any requested permissions. The app will open to the start page. Scan the QR code sent by your Veridium contact. Follow the prompts to complete enrollment. 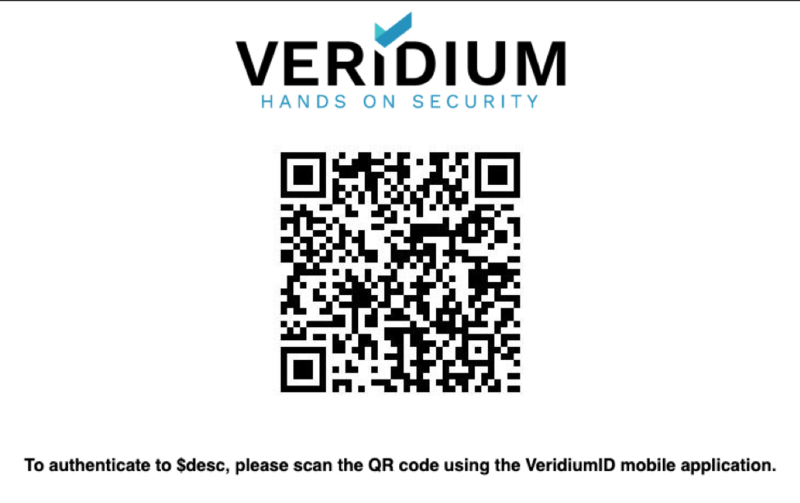 In the VeridiumID Authenticator app, tap your profile to open a QR code scanner. Scan the QR code and then present your biometrics. AM should now give you access to the user’s profile page. For assistance or more information, please contact us at info@veridiumid.com.